Windows Phone 7 gaining Mac support? Those of you that have no tangible loyalty to a specific tech brand will be overjoyed to find out that Mac support is coming to Windows Phone 7. The new Microsoft phone platform uses Zune software to sync with PCs, but there has been no Mac support outed as yet. "I'm glad to confirm that Mac users would be able to use Zune on their Macs to sync with Windows Phone 7. More details soon." It's likely that this will be an add on for the Mac user to help export media across to the Windows Phone 7 platform - whether it will sit on top of iTunes or just be a separate application, we don't know. 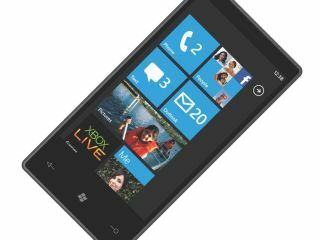 The mooted release date for Windows Phone 7 is 21 October so we'll be looking to see what pops up by that point Mac-wise.